The Botanical Conservatory began as an idea between two good friends who wanted Fort Wayne to have an indoor sanctuary to enjoy the wonders of nature. Helene Foellinger, publisher of the News-Sentinel, and Bill Sowers, a local attorney and trustee, often visited gardens around the world together and wanted to share the same beauty with the people of Fort Wayne . The two friends joined forces and secured the resources to begin construction and make the dream a reality. With backing from the City of Fort Wayne , the Foellinger Foundation, the Freimann Trust, and Lincoln National Corporation, the Conservatory opened in 1983 ~ providing a unique botanical oasis. Today, the Conservatory offers four changing showcases each year, houses over 25,000 square feet of indoor gardens with a vast plant collection, maintains four outdoor gardens and serves thousands of schoolchildren, residents, tourists and visitors from around the world. The Conservatory also serves as a plant rescue center for endangered species and as a regional clearinghouse for plant information. 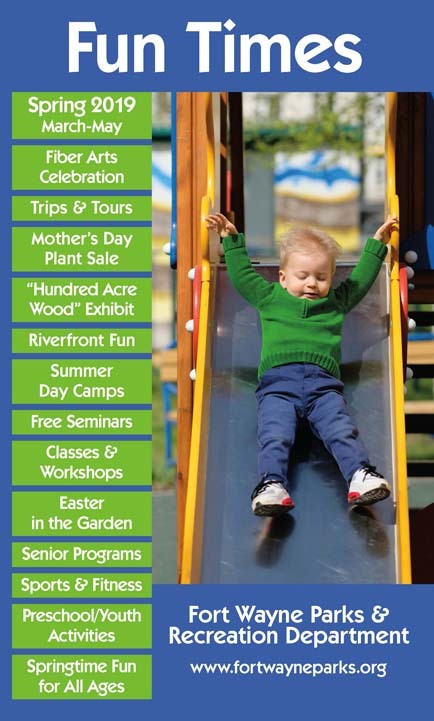 Programs and special events throughout the year allow the community to enjoy the facility while exploring the complex relationships between the plant world and mankind. The Conservatory is owned and operated by the Fort Wayne Parks and Recreation Department. A beefsteak begonia was the first plant installed in the gardens. The Conservatory welcomed its 1 millionth visitor in 1996. The gardens are home to 502 different species of plants, and 72 types of cactus. 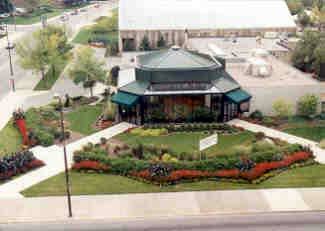 The Conservatory celebrated its 25th anniversary in 2008! Thank you to all our members, donors, supporters and friends.